All issues are solved by installing the recent versions and do not need any additional action. If you are looking the changed lines of code, which were changed, habe a look at the TYPO3 review system. The patches are tagged with “security”. You are strongly advised to install the new versions. 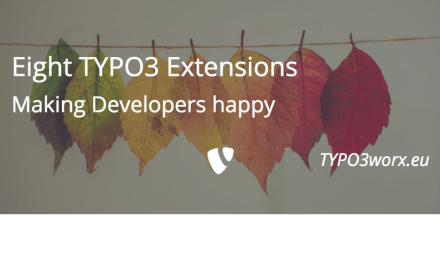 You can download the packages from TYPO3.org. If you participate in the TYPO3 4.5 ELTS program, you have already received a notice about the updates. 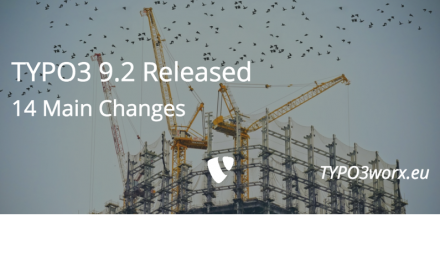 Besides the four security issues many bugfixes hit the TYPO3 core. Version 6.2.18 received two bugfixes. The most current LTS version, version 7, received 21 enhancements and bugfixes since the last release one week before. Thanks to the TYPO3 Core and Security Team for these releases.